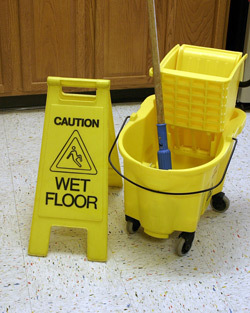 Office and shop cleaning is undertaken, in or out of normal working hours. Should your cleaners require keys to your premises, you will meet with them initially and show them any alarm system that is in place. Once again, we re-iterate that relaiability and honesty is paramount with the cleaners that are selected for you.